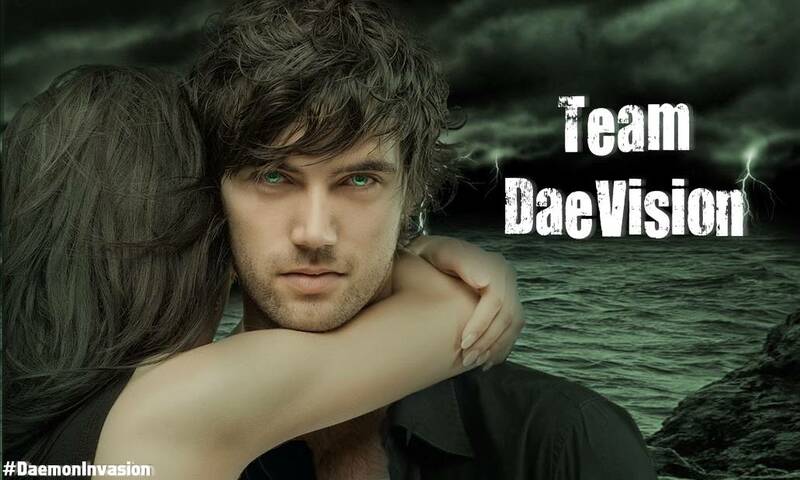 Kindle And Me...: Team DaeVision! 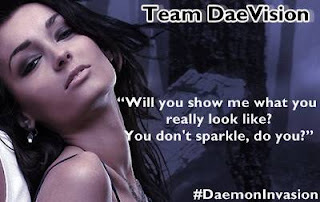 The #DaemonInvasion is going to start soon and my blog, twitter and facebook is going to be flooded with stuff regarding that, please bear with me for sometime. Our tasks start on May 15th and we'd really appreciate all your support for Team DaeVision! Yes, that's us. For now, before I introduce you to the team, it'd be awesome if you guys could like our page on Facebook! Without further delay, here's Team DaeVision! Blog : Ja Citam, a ti? That's us, hope we get your support! Don't forget to enter my giveaway of Obsidian! If you haven't read it yet, here's your chance to win it!